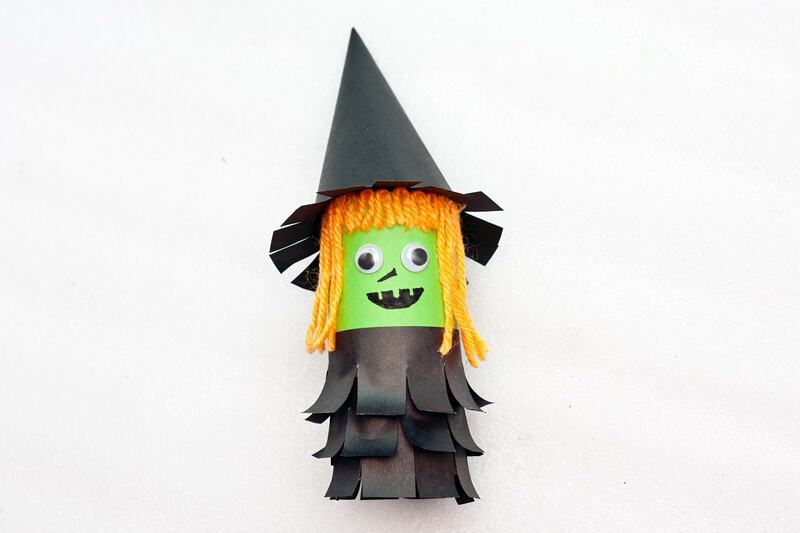 This cute little witch is a fun and easy halloween craft to make with kids. 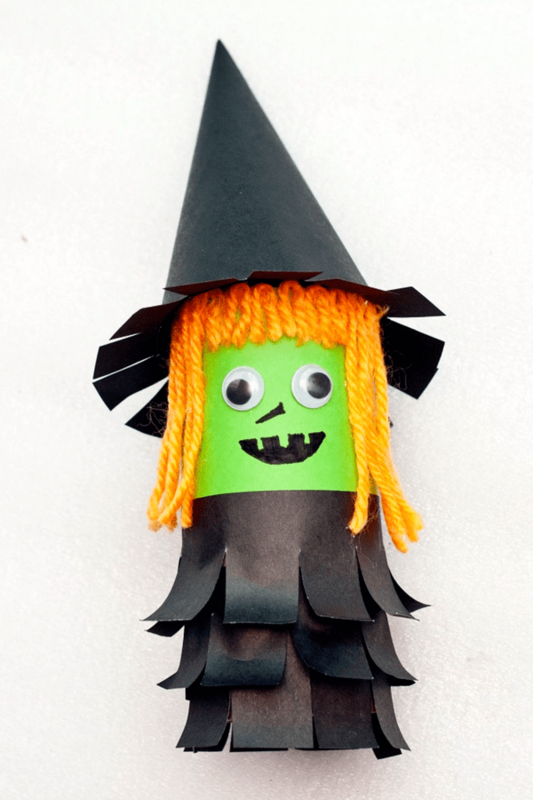 A witch is commonly seen as one of the Halloween characters. A witch is a person that practices witchcraft and the typical ones are portrayed as wicked old women who have pimples, wrinkles, have an ugly look with a black pointed hat. Halloween decors come in a variety of materials and types. Most of these are candle-lit, bloody in nature and are dressed in black. 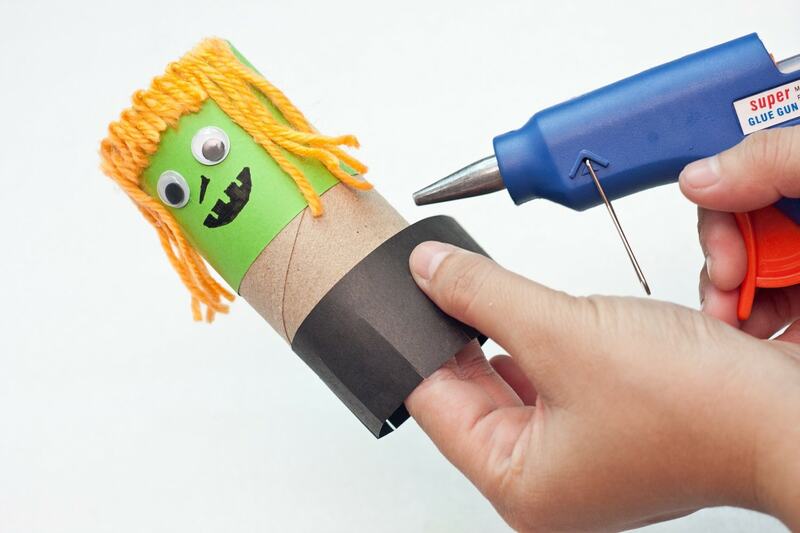 But did you know that upcycling materials like toilet paper rolls can be applied in making Halloween decors too? 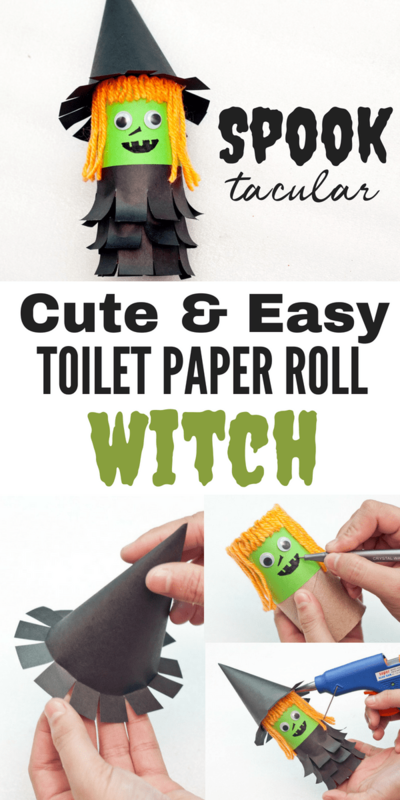 In this décor making tutorial, we will teach you how to create a cute witch from an empty toilet paper roll. 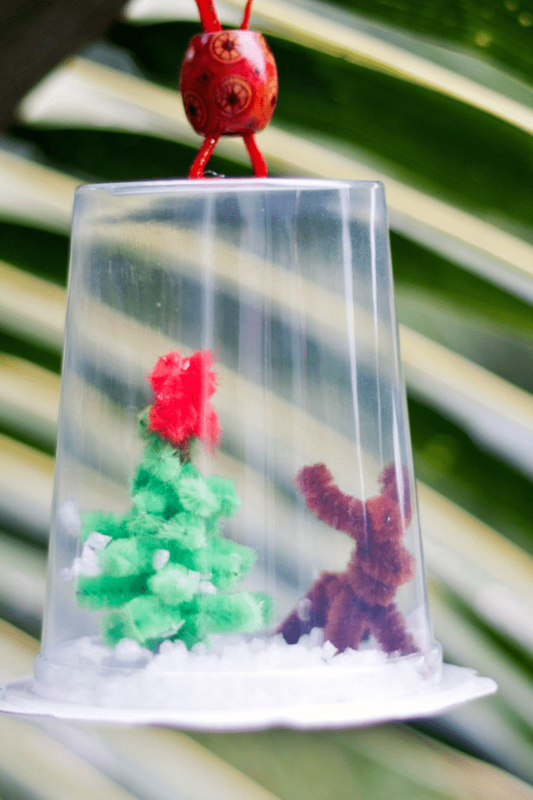 This activity is kid friendly so parents are encouraged to have their kids work on this. 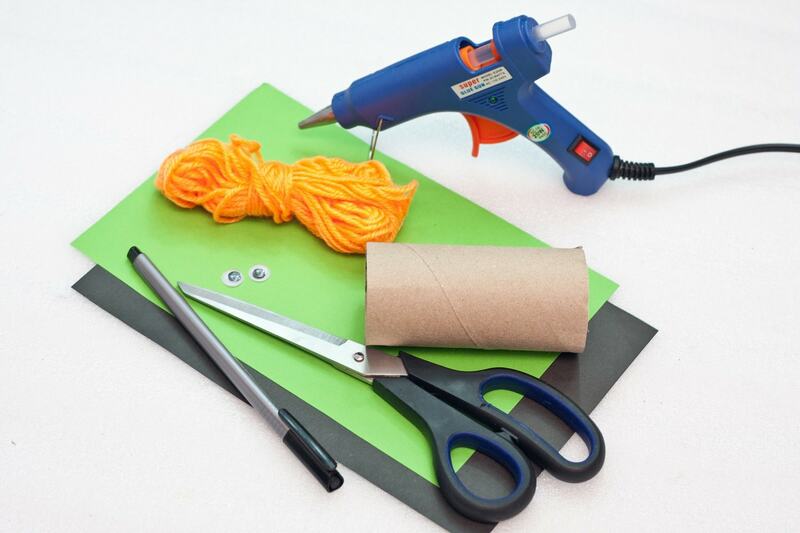 A little supervision is needed to handle sharp objects like the scissors and the hot glue gun. 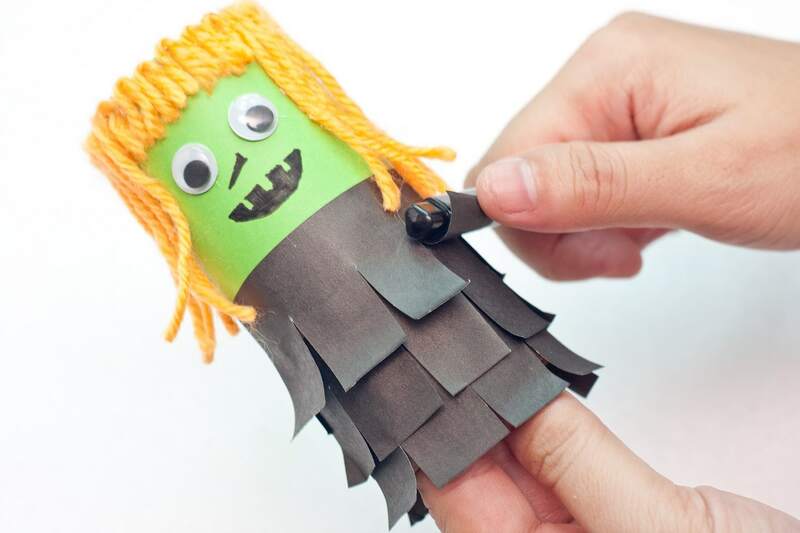 So if you want to bond with your children while preparing for the Halloween season, then this one is definitely for you! 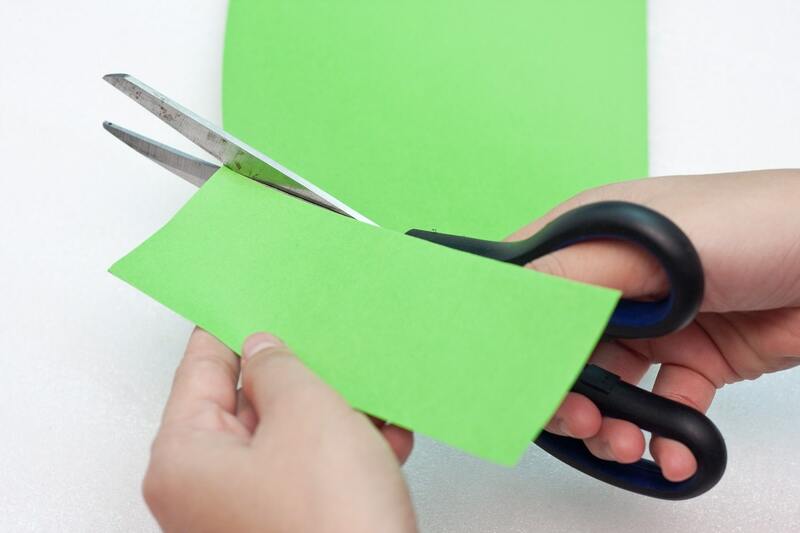 Step 1: Cut a piece of rectangle from the green construction paper. 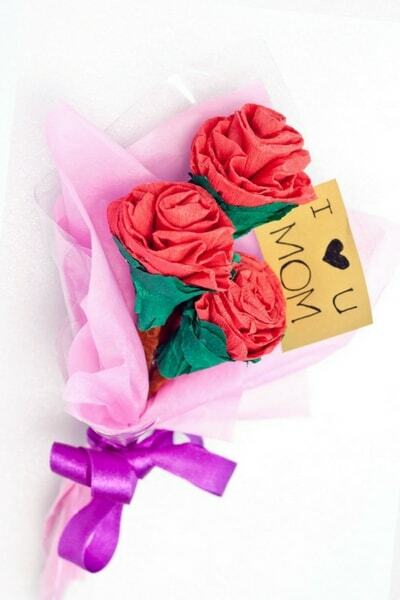 The width should be at least 5 to 7 centimeters. 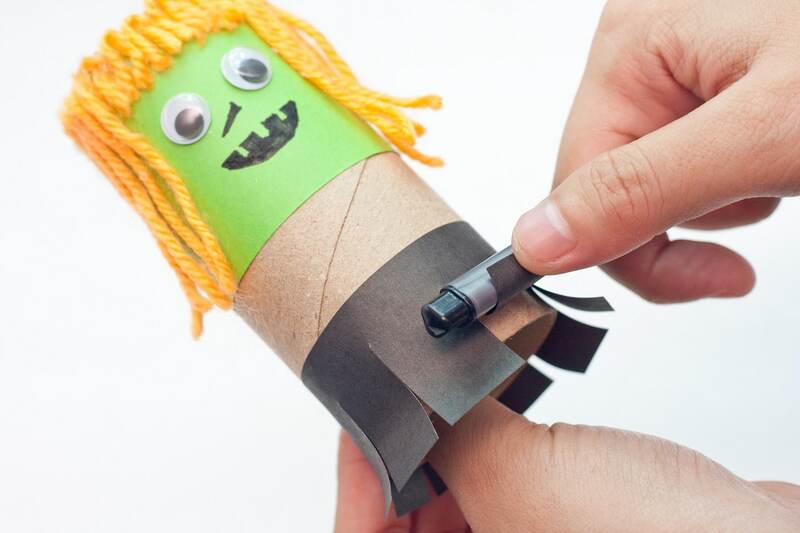 Step 2: Wrap the green rectangle on one side of the toilet paper roll. 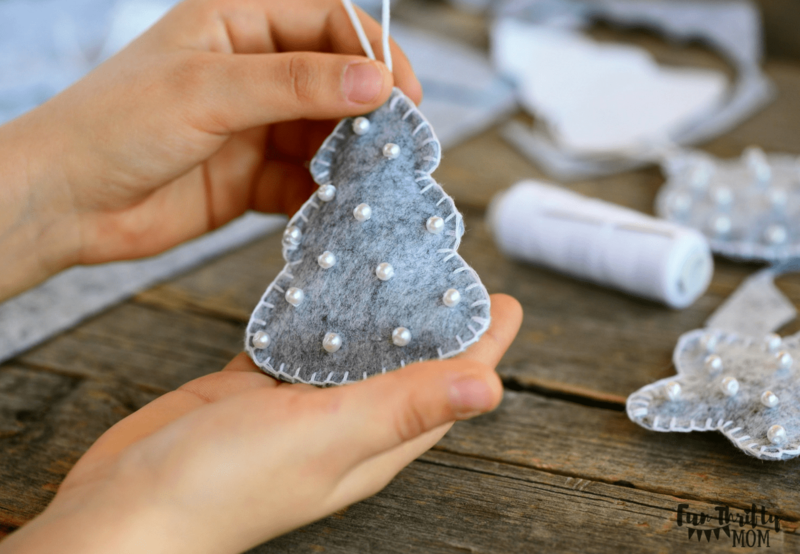 Make sure that the ends meet and hot glue it generously to stay in place. 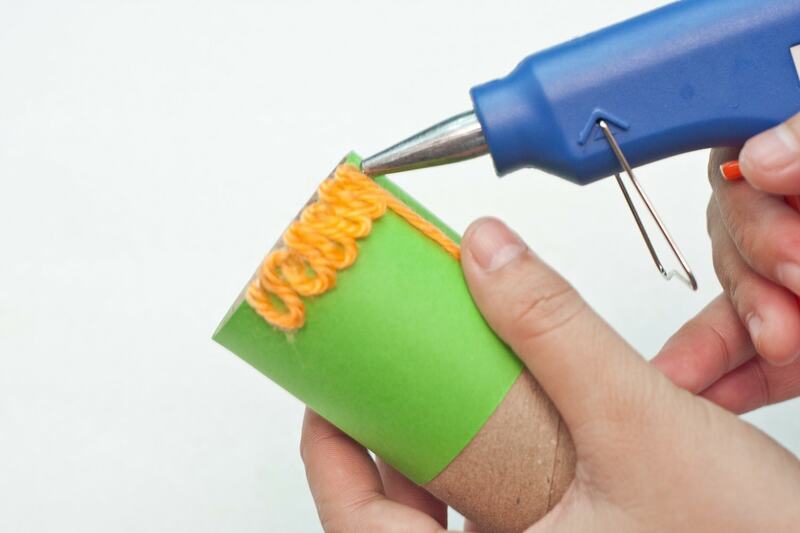 Step 3: Create a tight zigzag of yarn on the top edge of the green area of the toilet paper roll. The width of the zigzag should be at least a centimeter and the length of the zigzag should be at least 3 to 4 centimeters. Step 4: Cut the curves on the zigzag one by one. This will serve as the topmost part of the hair or the bangs of the witch. Step 5: Glue four to five long strands of yarn on both ends of the bangs. This will be the main hair of the witch. 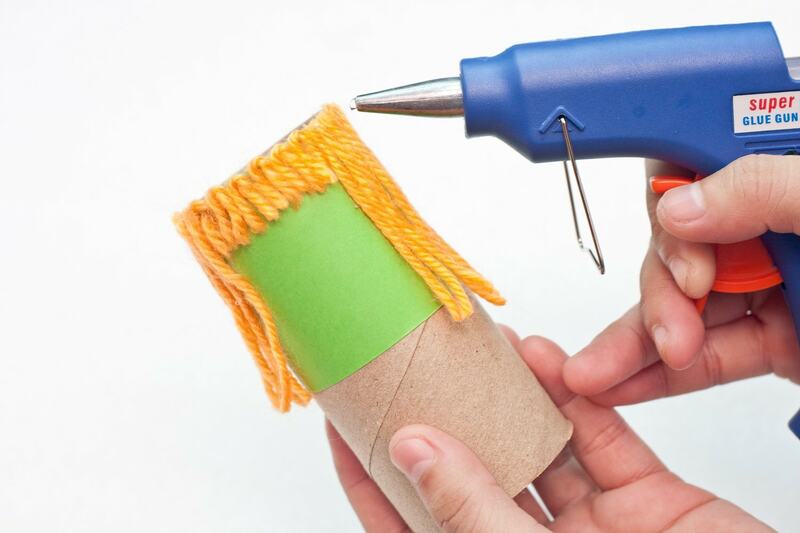 The length of the hair should be as long as the green portions of the toilet paper roll. 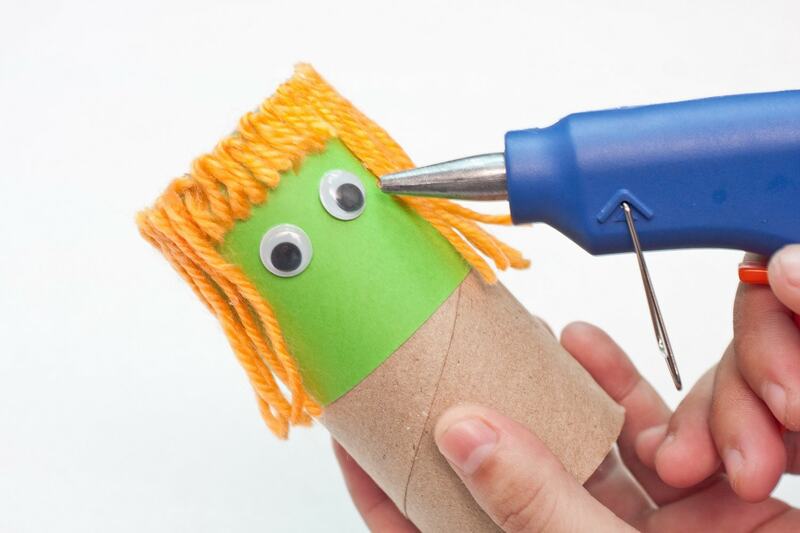 Hot glue the roots or the edge on the top to secure each strand of yarn hair. Step 6: Hot glue the pair of small googly eyes just below the bangs of the witch. Step 7: Draw a long nose just below the eyes using a black permanent marker. Draw the other details like the mouth or you can also put some pimples or anything that could make the witch ugly. Everything is up to you. 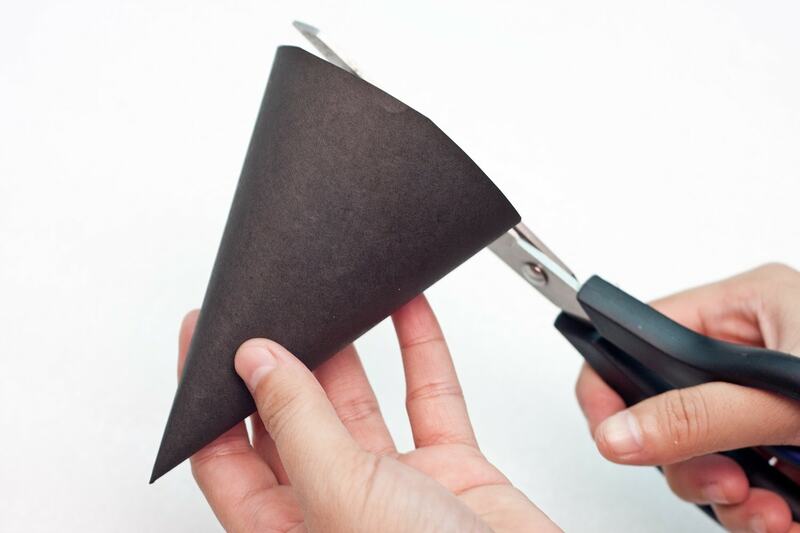 Step 8: Cut three strips of black construction paper. The width of these should be at least 3 centimeters. 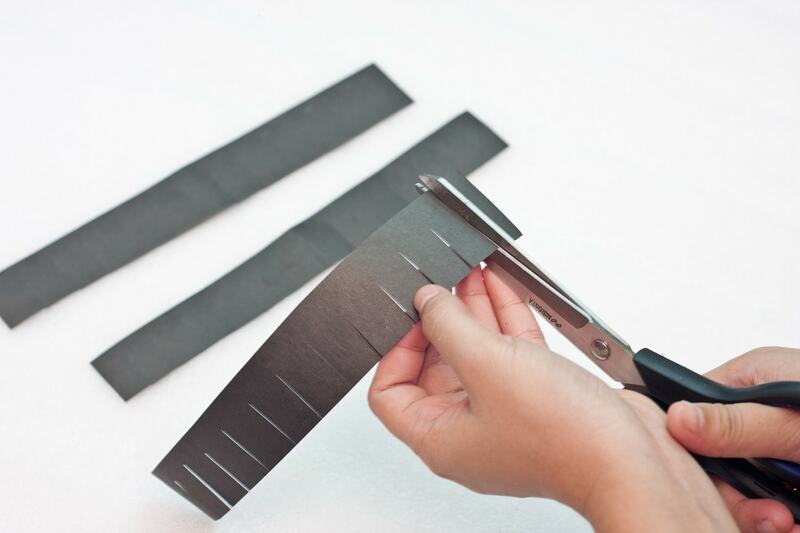 Create several 2-centimeter parallel cuts on the black strips. Step 9: Wrap the black strip with cuts around the toilet paper roll. The uncut part of the black strip should be on top while the bottom of the strip should be at least aligned with the bare end of the toilet paper roll. Hot glue the ends of the black strip and cut the excess afterwards. 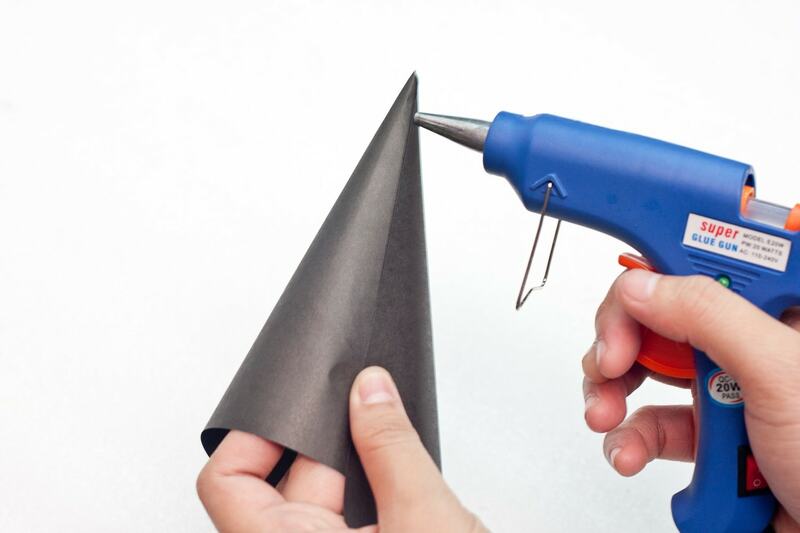 Step 10: Curl each small strip from the wrap black paper using the ends of the permanent pen. Step 11: Continue wrapping the second and the third layer to the body of the witch. Take note that the spaces in between the black strip should be observed so that the effect of each layer would be seen. Cut the excess from each of the black strip. 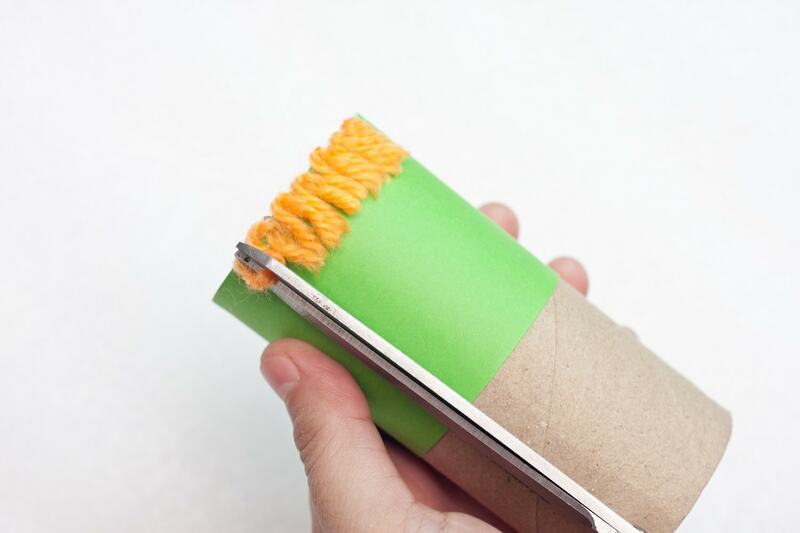 The last or the third layer should touch the ends of the green part of the toilet paper roll. Step 12: Curl the remaining small strips on the second and last top layer. 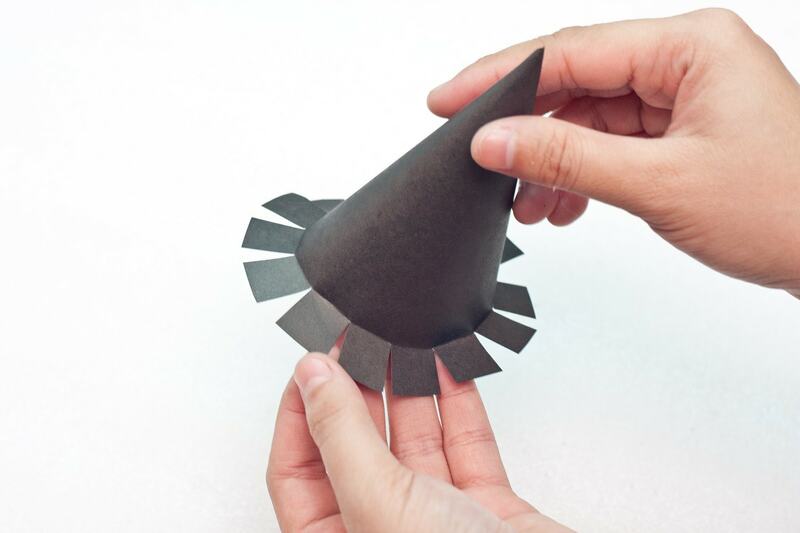 Step 13: Create a cone from the black construction paper. This will be the hat of the witch. 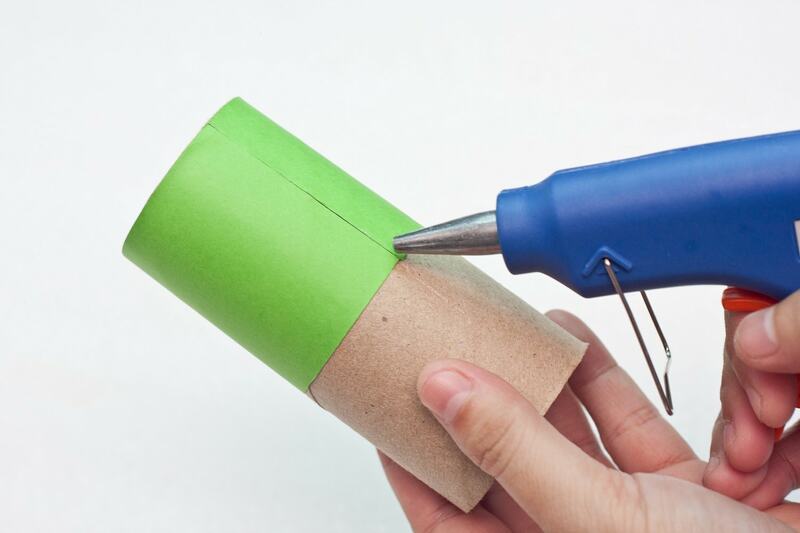 Step 14: Cut the lower part of the coned paper and make sure that the widest end would fit the diameter of the toilet paper roll. Step 15: Cut the bottom of the widest edge with several short strips. Fold the short strips outwards. This will serve as the brim of the witch’s hat. 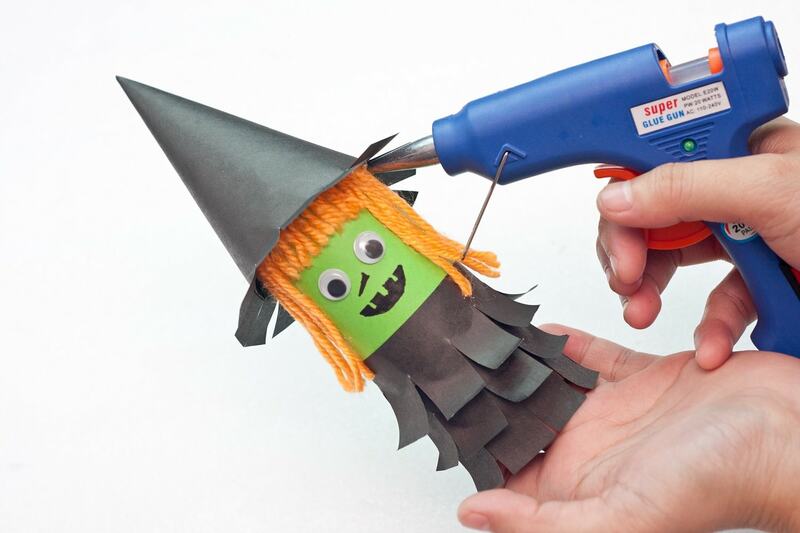 Step 16: Hot glue the hat on top of the witch’s head. Step 17: Finally done! You can now display your cute witch décor in your room or any part of your house! 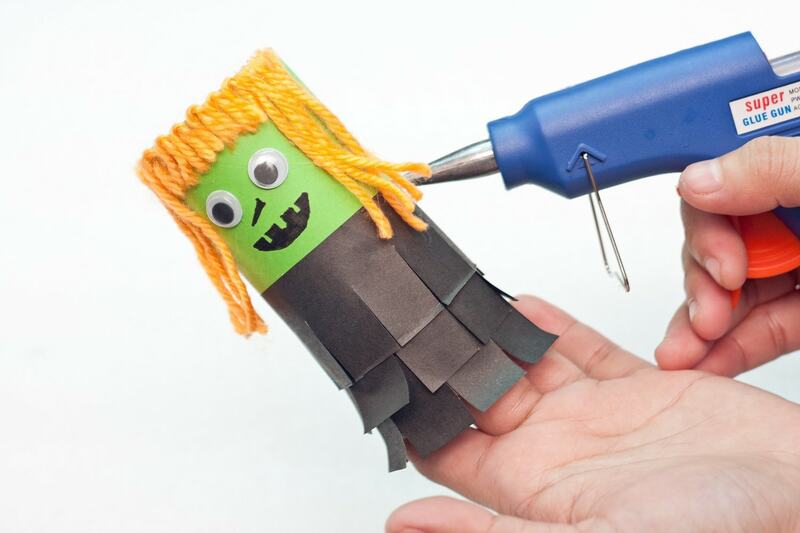 This cute witch can be a cool activity for the kids and can be designed with other things like ribbons or buttons. 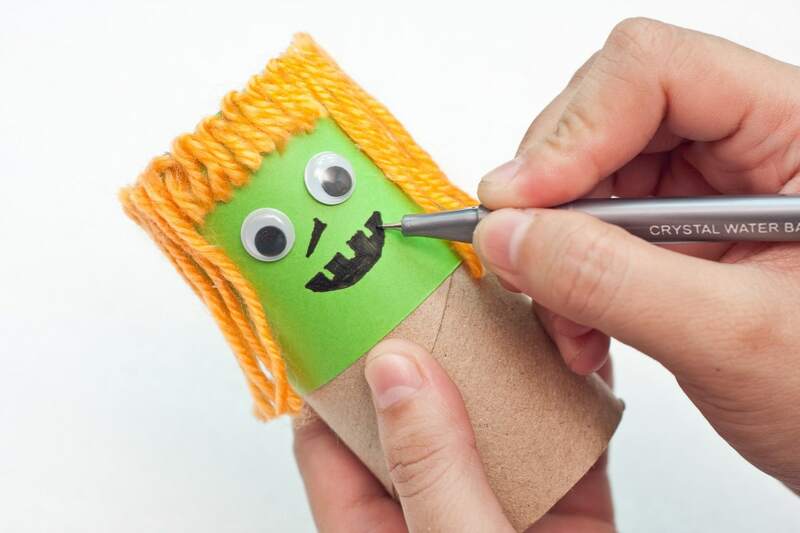 This will enhance the creativity of your kids but at the same time, you get to make your decors ready for the Halloween season. 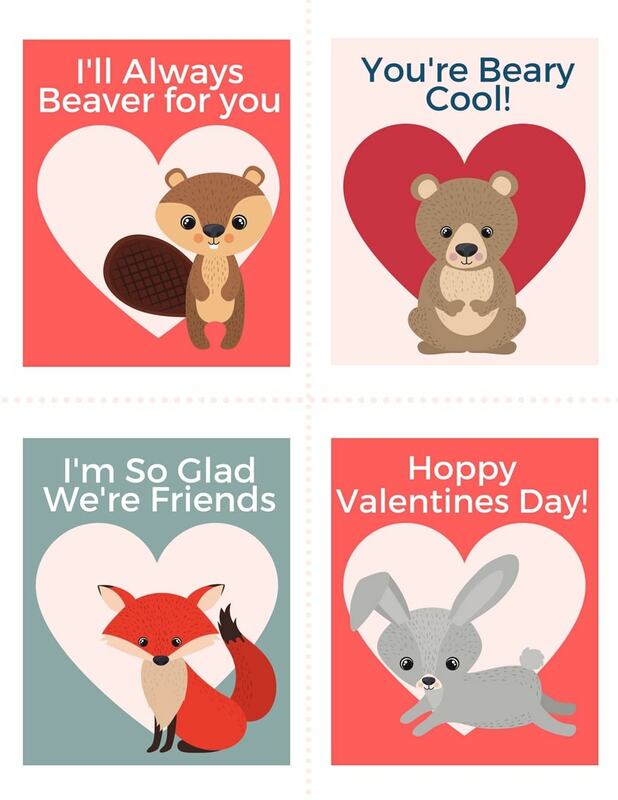 Create several of these since it looks good in groups.